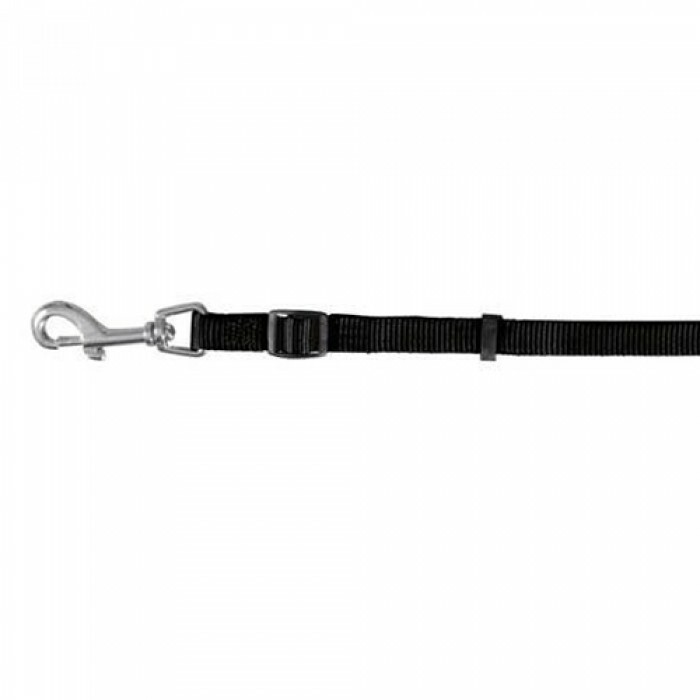 Product Information - Trixie Dog Classic Leash - Fully Adjustable. Walk your dog in style in these classic, nylon leashes. 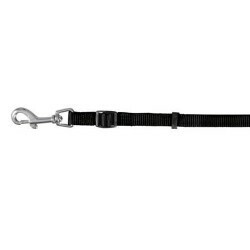 Trixie classic leashes are durable and can be easily adjusted to the right size for more comfortable walks. These light leashes can be used with cats and dogs alike. Classic,high-quality and extremely durable nylon strap. Ultimate strength and resilience Steel hook to connect to collar.